We are reckoned as reliable Manufacturer and supplier of Cough Syrup in the market. 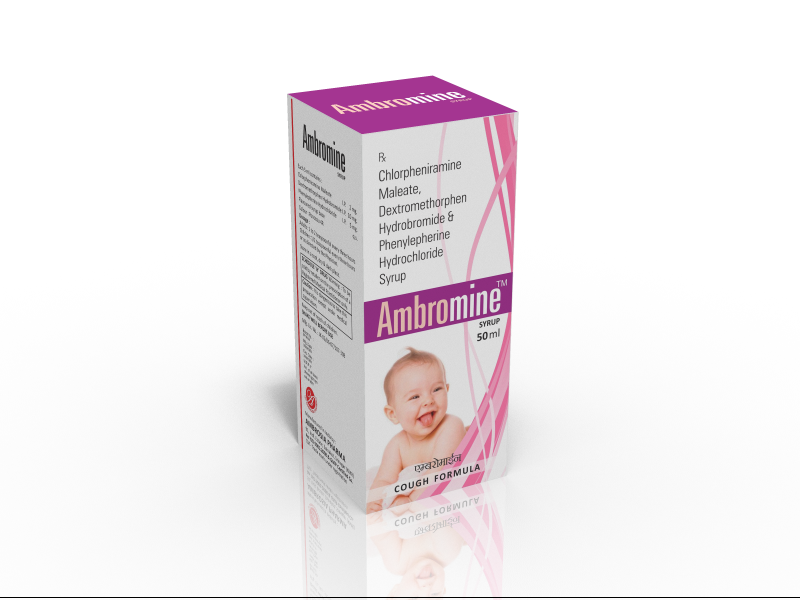 Our Cough Syrup is available by the name of Amcodin syrup. Each 5 ml of Cough Syrup contains codeine phosphate.i.p.10 mg and chlorpheniramine maleate 4 mg in a flavored syrup base. Cough Syrup, provided by us, is used as an anti-allergic, anti-tussive cough syrup for non-productive, dry and whopping coughs. Cough Syrup that we offer relieves the patient from non-productive coughs by raising threshold of cough center in the CNS. Packaging Details : one corrogated box contains 80 bottles of 100 ml pack in plastic pett bottle.